In the beginning of the 18th century Russia experienced abrupt political, economic and social changes, implemented by Peter the Great’s steady hand. Among his many reforms, Peter promoted social modernization by requiring courtiers, state officials and the military to shave their beards and wear European dress. 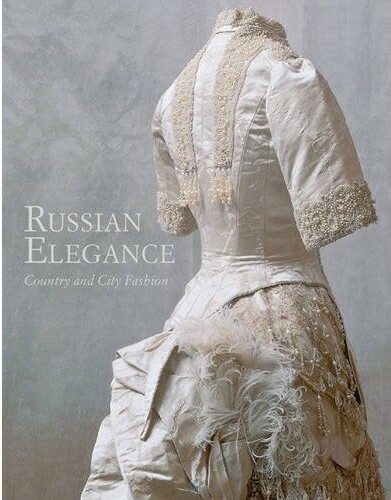 Thanks to him (I say it ironically), from 1700 up until the present time European fashion has been considered superior to Russian. Wow!such a good book! Amasing pictures. I am going to order it. Thanks for good review!